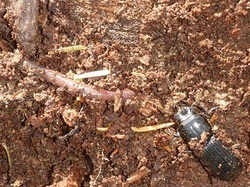 The Bess Beetle chews decaying trees and bark from oak and elm trees. The Bess Beetle find shelter and protection under stones, in wood, soil, galleries, or tunnels. They also borrow in hard wood piles and ground surfaces. 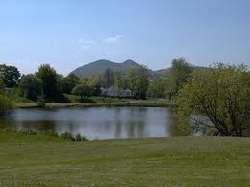 The live in fresh water like ponds and lakes. Their space is in moist rotten wood. The beetle likes dark spaces in gardens, rotten wood, and stumps.